Say Goodbye to Fungus and say hello to Freshhh! 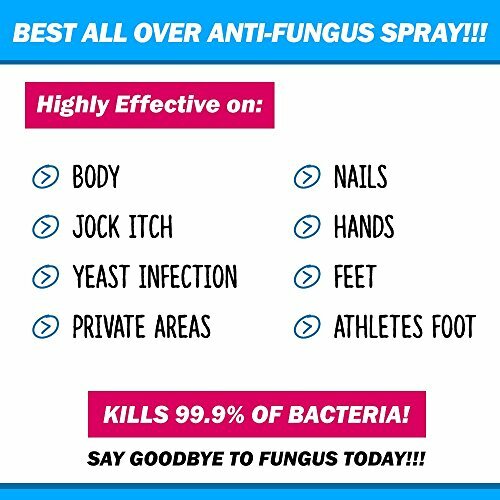 Freshhh All Over Anti-Fungal Spray is a Powerful All Natural Anti-Fungal treatment that eliminates 99.9% of fungal infections all over the body. Freshhh is the ultimate Anti-Fungul treatment in spray form for maximum coverage! We use only best and natural ingredients to attack and eliminate fungal infections at the source. 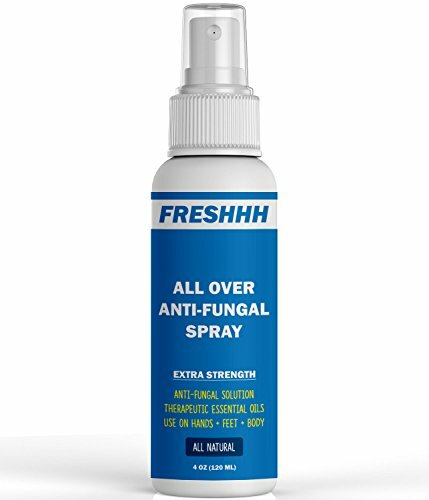 FRESHHH All Over Anti-Fungal + Anti-Bacterial Spray is sure to get rid of your fungal problems once and for all! 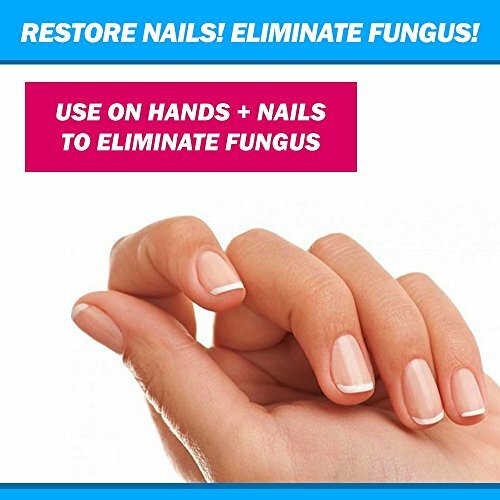 ✅ 4 oz - 120 ml - ANTI-FUNGAL + ANTI-BACTERIAL - Effective against 99.9% of Fungus. 100% All Natural Ingredients. PROVEN INGREDIENTS - Carvacrol, Tea Tree Oil, Vitamin A, Vitamin C, Vitamin E + Other Anti-Fungul Natural Actives. HIGHLY EFFECTIVE - Remove Fungus + Odors from Body, Nails, Hands, Feet, Jock Itch, Private Areas, Male & Female Areas, Athletes Foot and much more! Our All Over Anti-Fungal Spray is a all-in-one anti-fungal solution in spray form (for maximum coverage and results)! We use the all natural anti-fungal power of Carvacrol and other natural ingredients plus powerful actives to fight fungus and neutralize odors. Click 'Add to Cart' to order right now & say goodbye to fungus once and for all! If you have any questions about this product by FRESHHH!, contact us by completing and submitting the form below. If you are looking for a specif part number, please include it with your message.